So, why did I chose Saab. Because it is a legendary Swedish brand, which is produced at the time Innovative cars that are ahead of their time. But then it's time to marketing, and managers have turned the once legendary original car, in the usual unremarkable car. 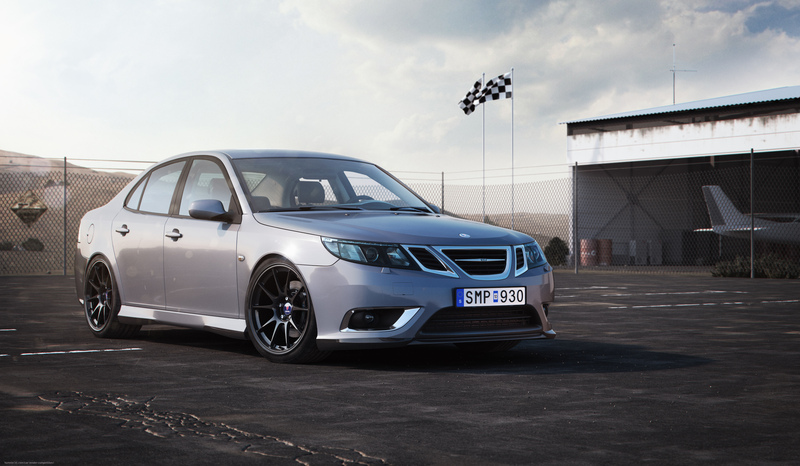 I love this brand, I can not explain why, probably just have to ride on the Saab, and only then begin to understand that this car has character, someone will say that he has the soul. Sorry for my English, I hope my story is not difficult to read. Yeah, great cars. 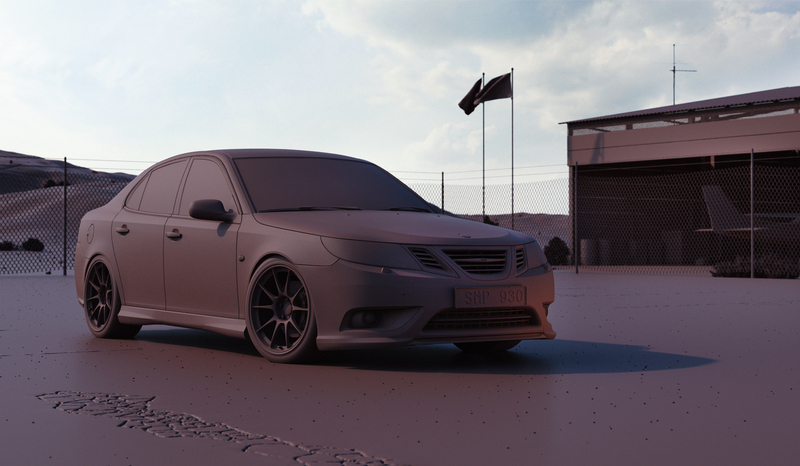 I was riding 9-5 turbo (built in 1998) long time ago, and this car has its own characterfor sure, and style.Love those cars, and I was inspired by saab cars in my concept for this contest. Good luck!